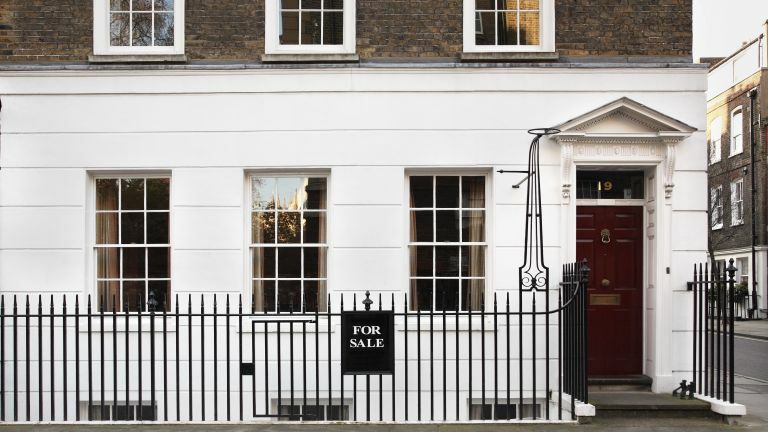 As the Brexit date looms close, with no definitive deal in sight, London house prices have dipped 1.1 per cent – and in the borough of Westminster (where many UK MPs own property) has seen a shock price drop of 5.5 per cent. However, the ailing property market in the capital makes for a sharp contrast with the rest of the country, particularly Scotland, the Midlands, and the north of England. Scotland and the North West have seen asking prices grow by six and eight times the national average respectively. And the average house price growth countrywide currently sits at a very modest but not non-existent 0.4 per cent. Andy Soloman, founder and CEO of market research company Yomdel, comments, 'While Brexit continues to stick in the throat of the UK property market, it's clear that the further you move from the shambolic epicentre of Westminster, the less it phases UK buyers and sellers. 'The property market in Westminster is on its knees, but in contrast, the North West and Scotland are positively on fire. The Midlands, Wales and Yorkshire are also more than holding their own and thankfully the fragmented nature of our property landscape means these frontrunners are holding the proverbial head of the UK market above water.